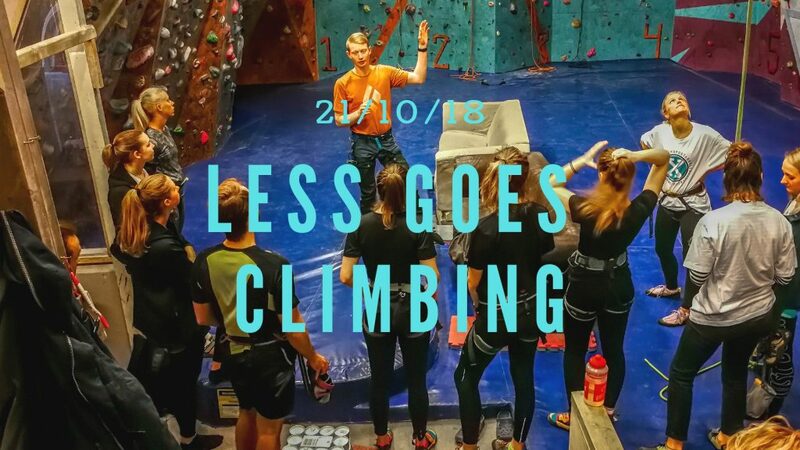 Its time to go Climbing with LESS!! 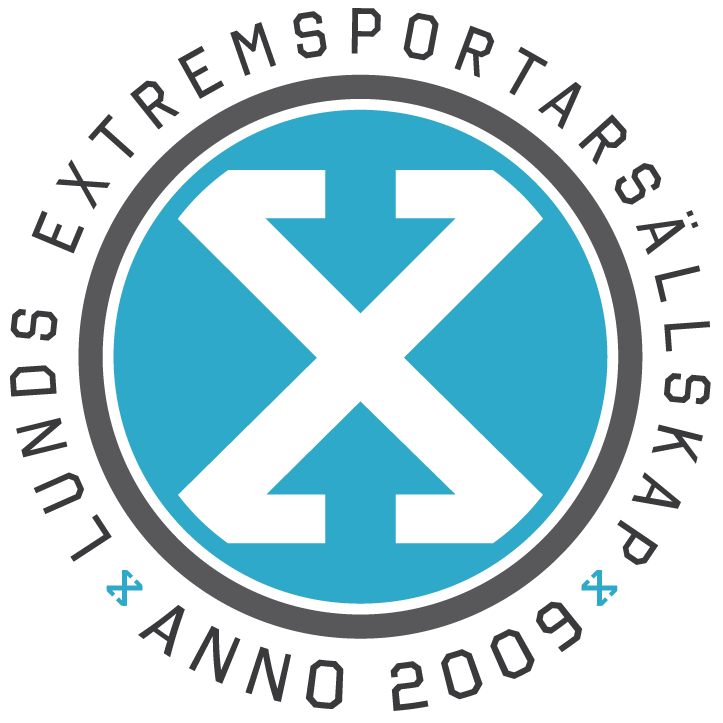 Join us on sunday the 21st of October for indoor climbing at Skånes klätterklubb in Lund. We have rented the whole place so just go crazy with rope climbing and bouldering. We have instructors there to help you with guiding and safety. See you there LESSARE bring your EXTREMENESS! !